This bathroom mounting frame is designed for the easy installation of surface mounted shower valves. 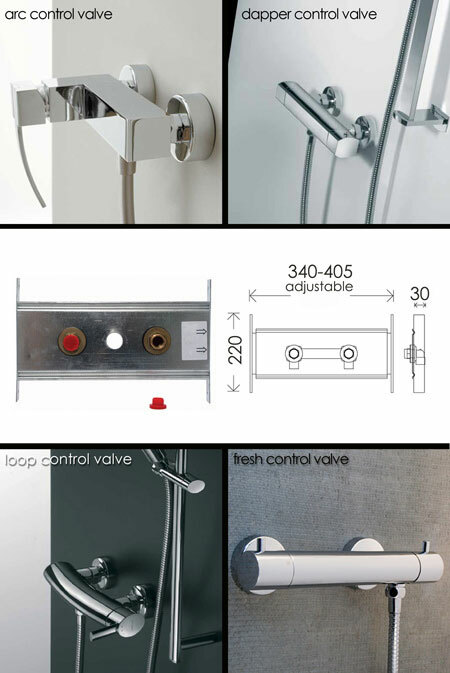 Each shower control support frame is built into stud walls allowing a safe, strong and trouble free installation. * Easy & quick installation.